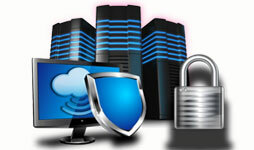 XperiaSol offers VPS hosting packages in a wide range of sizes and prices. 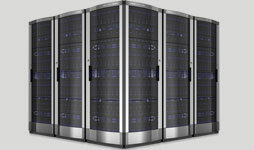 Every VPS package we sell is fast, reliable and guaranteed. 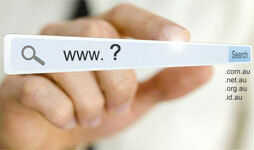 A free .WEBSITE domain is included with every VPS.